There’s certainly no shortage of sports cars at the Geneva International Motor Show this year, with everything from affordable entry-level roadsters, to exotic top-dollar hyperspace mobiles on the list of debuts. 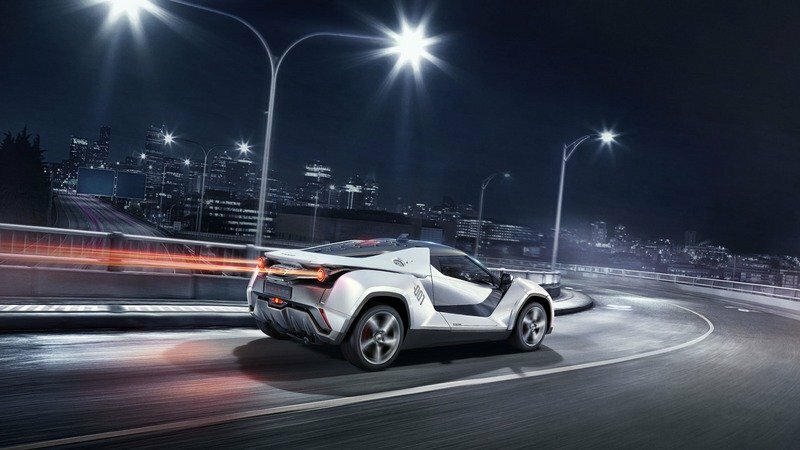 Slotting in there somewhere is this – the Tamo Racemo, the latest product from Indian automaker Tata Motors. 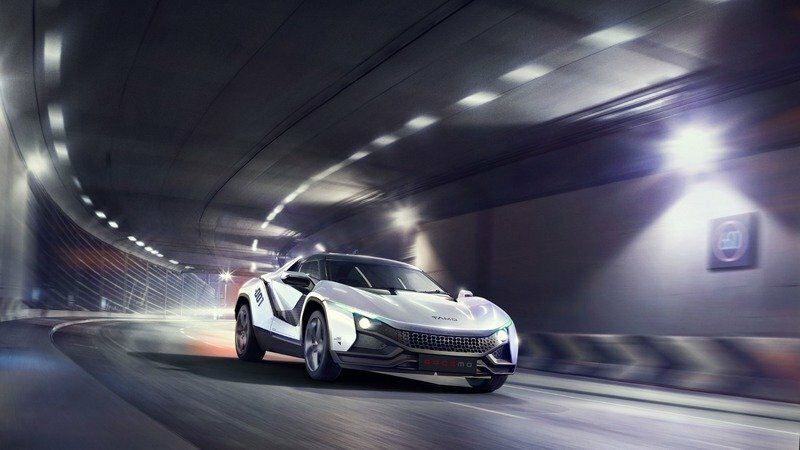 Tata is launching a new sub-brand called Tamo, and the Racemo is its first creation. 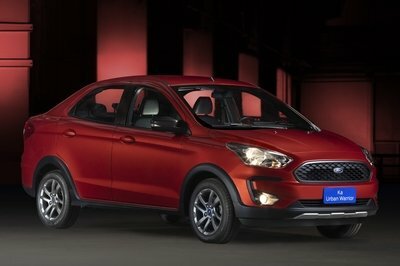 Described as “India’s first digitally native, connected, ‘phygital’ experience,” the mid-engine, two-door sports coupe seats two passengers and gets loads of performance cues inside and out. And if you’re asking yourself what “phygital” is supposed to be, the best way to describe it is that it offers a combination of features from both the physical and digital realms. Basically, you could call this thing India’s first connected car. It comes replete with a ton of techy features, and it’ll be available for download via the Forza Horizon 3 gaming platform. 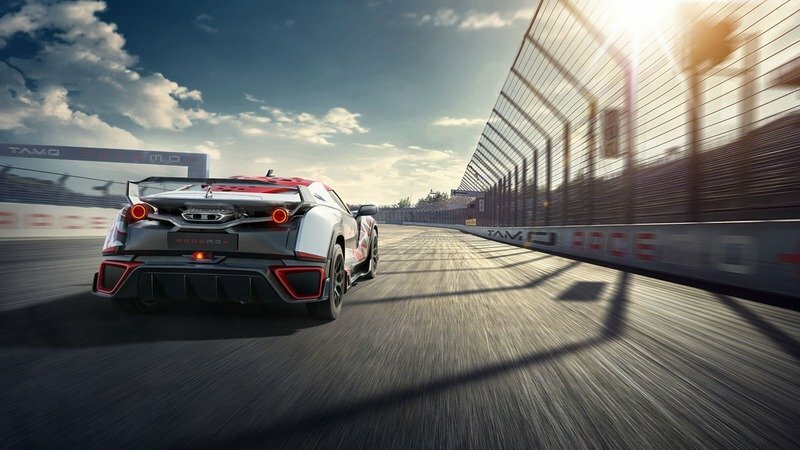 Not only that, but Tamo is offering a high-performance competition version called the Racemo+, and it’s likely Tamo will offer more inspired creations like this in the near future. Production for the Racemo will be limited at 250 units, none of which are likely to make it stateside. For now, read on for further specs on the Tamo Racemo. The Racemo is a real watershed moment for Tata Motors. Not only is the model replete with firsts, but it’s an entirely new direction for the relatively unknown automaker. And that’s all well and good, because looking at the specs, the Racemo is bringing the kind of package we like to see here at TopSpeed. 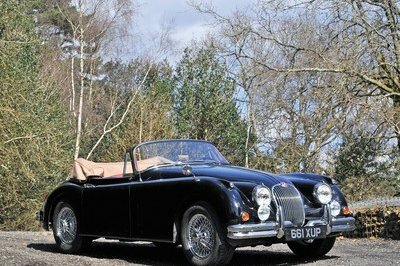 Or at least it’s the kinda car I like to see. The jet-fighter-like cockpit dash design is like some boy racer fantasy come to life. First off, the Racemo puts its engine in the middle and its power at the back. 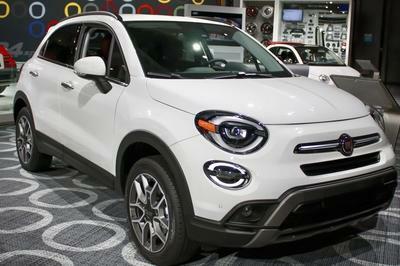 Making it go is a turbocharged 1.2-liter three-cylinder, which isn’t exactly mind melting, but in the right car, it’s a good fit. 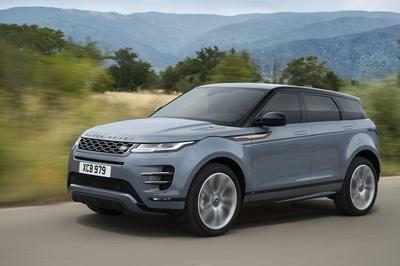 Output is rated at 187 horsepower and 155 pound-feet of torque, all of which is routed through a six-speed automatic transmission (would have preferred a manual). Acceleration looks like 6 seconds to 60 mph. Okay, so there are a few things that make the Racemo less than perfect when it comes to my personal tastes, but with that drivetrain layout and a low curb weight, plus well-tuned double wishbone suspension, I’ll most likely forgive it. 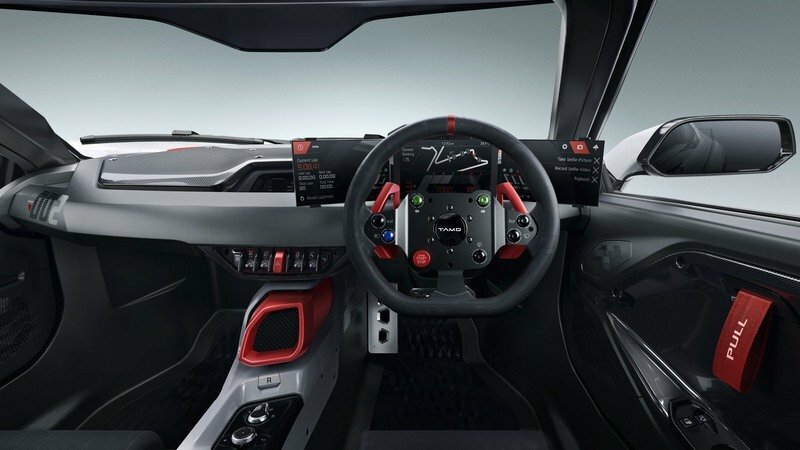 Three enormous digital screens surround a flat-bottom steering wheel, while carbon fiber and a jet-fighter-like cockpit dash design create a sort of boy racer fantasy come to life. To be perfectly honest, I’m surprised this thing is going to production. This looks like a never-gonna-happen concept, and I respect Tata for giving it the green light. Now we’ll just have to see what it brings to the table when you put it on a racetrack.